RSV Pools, Inc. is an established pool management company that distinguishes itself through our safety record and the excellence of our professionally trained staff. We work hard to attain your satisfaction because our business relies on your faith in our abilities. Ready to make a difference in your community? Join our team! 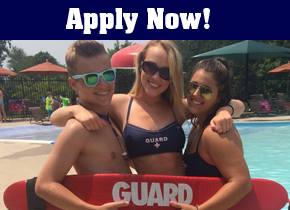 We are always looking for exceptional gaurds whether it is your first year or your fifth! RSV Pools offers a large array of services for community and HOA Pools. From pool management to repairs and renovations, we have all your pool needs covered! 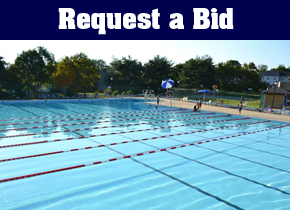 Thinking of having a Birthday Party or Sports Team Party at your local pool? Work with us to schedule your event! 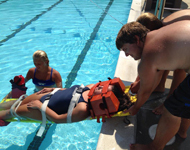 Thinking of becoming a Lifeguard? RSV Pools can help you get certified! RSV Pools' proprietary SwimSafe Program is designed to ensure the safety of your young swimmers. The 2018 Season was a blast! Submit your application for the 2019 Season now! Copyright © 2008 RSV Pools, All rights reserved.